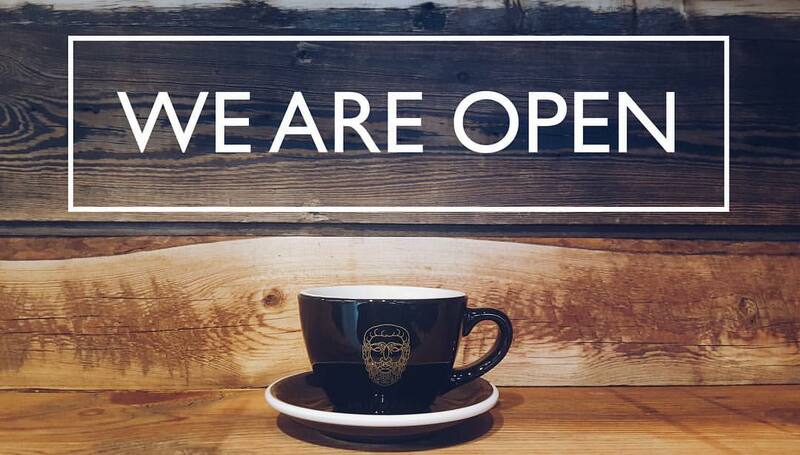 Philosafy Coffee | We are open! 23 May We are open! After 10 months of hard work and many sleepless nights we are finally open. © Copyright 2019 by Philosafy Coffee Inc. All Rights Reserved.